INVESTOR SPECIAL! 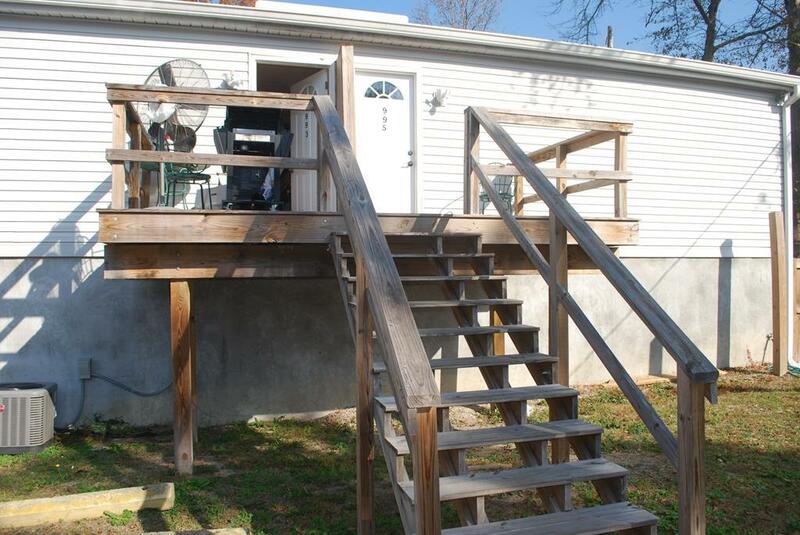 Studio Duplex in North Augusta convenient to Augusta and Aiken. 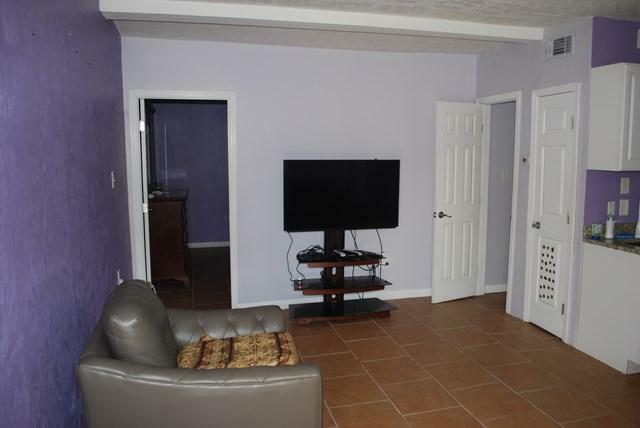 A Turn-Key investor rental with gross rent potential of $1200.00 per month. 1 unit currently rented for $500 but scheduled to go to $600 later this year--the other unit is already rented for $600 month. Three Garages--one for the owner and one for each tenant. The owner is willing to finance with 20-25% down-payment. 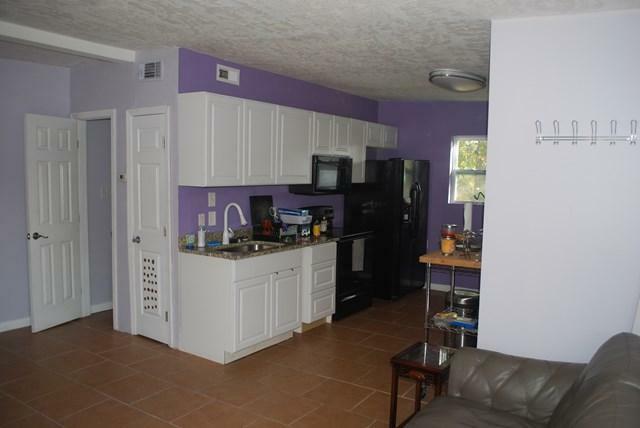 Completely remodeled and move-in ready. By appointment only. Listing courtesy of Core Investment Management Group, Llc.